According to the World Health Organization half of the world’s population are at risk of malaria. While there are four parasites that can cause malaria in humans, Plasmodium falciparum is by far the most deadly and common, this strain is prevalent in Zambia. Malaria prevention is the key to stopping malaria. Children under five and pregnant women are most at risk. Malaria disease caused by P. falciparum may result in death within hours or a few days of infection especially in those with a low immunity such as children, pregnant women, people with AIDS and travellers with little or no malaria protection. It can also result in the miscarriage of pregnant women, low birth-weight infants, developmental disabilities and other complications. 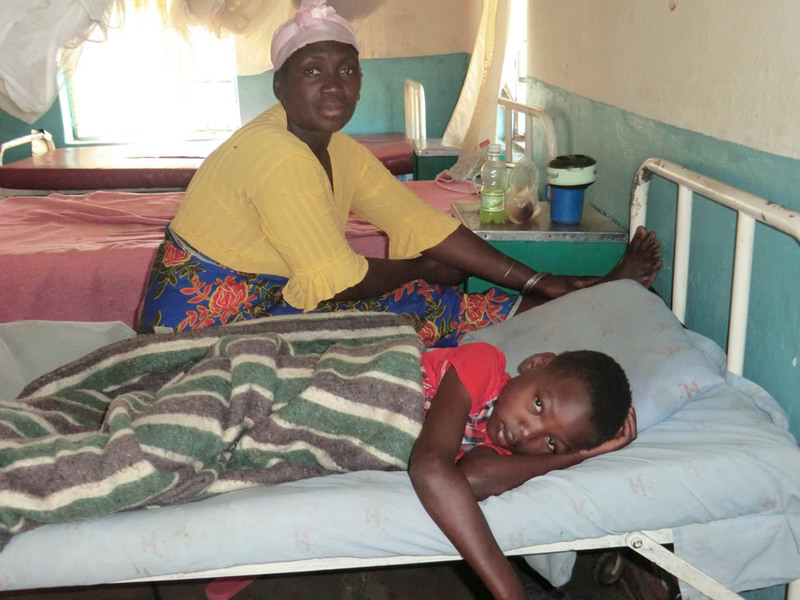 Malaria accounts for 20 percent of maternal deaths. 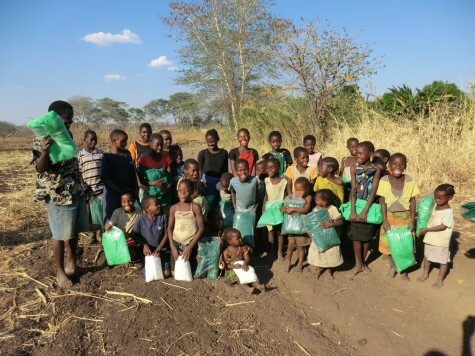 The Butterfly Tree has been given a licence to import two safe new Malaria Prevention products which could potentially save the lives of thousands of children in Zambia. The products Mozzimort and Larvamort, produced by Biotech International, can not only help to prevent malaria but also river blindness (Onchocerciasis), also known as Robles disease, which is caused by a black fly. One in ten people suffer from this condition in the Northern and Western Provinces of Zambia and up until now there have been no preventative methods available. At the beginning of May the data was presented to the Ministry of Health’s Enviormental Agency, the Food and Drugs Department and the Malaria Control Board. The products have been approved and we are being granted licencing for the importation, storage, transport and distribution, which will last for three years. Due to the unprecedented amount of rain between December and April there has been a considerable increase in new cases of malaria in the Mukuni Chiefdom and the Kazungula District as a whole. Additional nets and Malaria Prevention workshops are being provided by The Butterfly Tree. 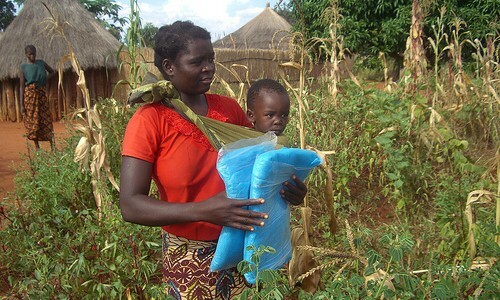 Mosquito nets for Malaria Prevention in Zambia are distributed where their is a government shortfall. Under fives and pregnant women are given priority. 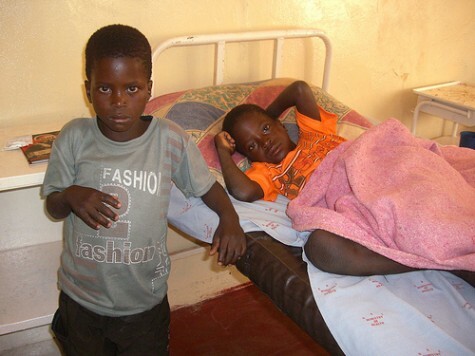 NO new cases of malaria reported in under-fives. Also reported – ZERO deaths caused by malaria. The Butterfly Tree helps to increase awareness and raise funds to assist the fight against malaria in Zambia. The charity provides malaria prevention in the form of testing kits, mosquito nets and educational workshops in remote villages. Early testing is imperative – although malaria cannot be cured it can be easily treated. Workshops inform the people of the importance of being tested and how sleeping under insecticide-treated nets can save lives. Until there is a cure it is crucial that people in developing countries sleep under an impregnated mosquito net. Unfortunately the government in Zambia is not able to cover the entire nation and the rural villages have the largest shortfall. The Butterfly Tree has provided thousands of nets to remote communities in the Mukuni, Nyawe and Sikute Chiefdoms, where the number of new cases of malaria has dropped to two to three per month. In Mukuni there has been no new cases of malaria in under-fives since January 2013 and no deaths caused by malaria. We have recently identified an area in the Nyawa Chiefdom where six new cases a week are being reported at Kauwe Health Centre. Malaria in Zambia is prevalent all year round and one of our priorities is to raise funds to provide 3300 mosquito nets for this community, especially for the young children and expectant mothers who are so vulnerable. December 2013 saw the distribution of several hundred nets to Kauwe Health Centre in the Nyawe Chiefdom. Just £2 ($3) will buy testing kit and £5 ($10) will buy a mosquito net which can save a life.